The Mercedes-Benz Concept EQA demonstrates how the EQ strategy can be introduced to the compact class. Featuring one electric motor at the front axle and one at the rear, the electric athlete has a system output of over 200 kW. The drive characteristics can be altered by varying the permanent all-wheel drive’s front to rear torque distribution. The Concept EQA shows which program has been selected on a unique virtual radiator grille. 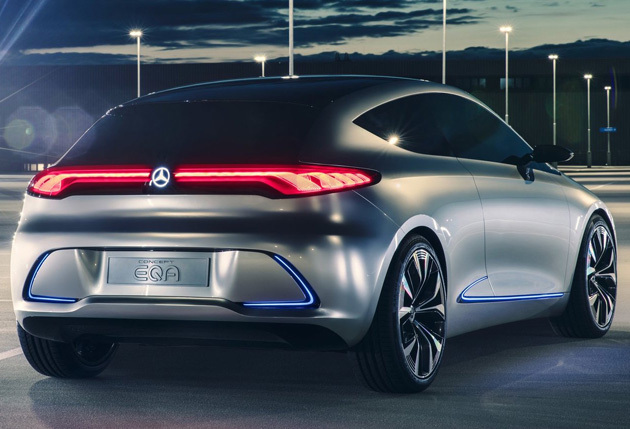 The Concept EQ (Paris Motor Show 2016) – a study with the look of a sporty SUV coupé – heralded the launch of the new EQ product and technology brand. Now Mercedes-Benz is showing how an EQ model in the compact segment could look. 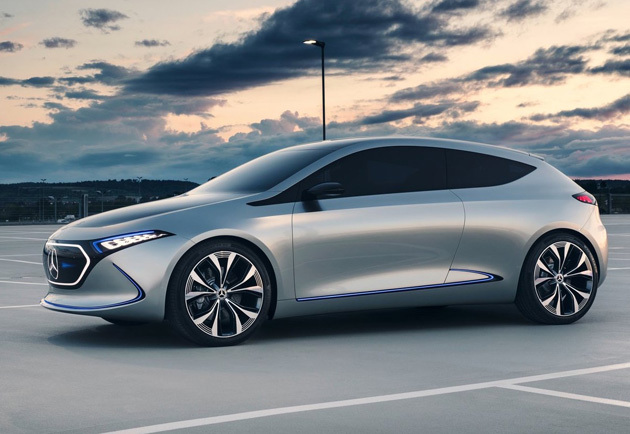 “With the Mercedes-Benz Concept EQA, our electric initiative is gathering pace: by 2022 Mercedes-Benz Cars will have more than ten all-electric vehicles on the market,” stated Dr Dieter Zetsche, CEO of Daimler AG and Head of Mercedes-Benz Cars. At the same time, the Concept EQA is another example of the logical evolution of the Sensual Purity design idiom: sharp edges and lines have been significantly reduced. One example of the new electric aesthetic is the light technology which features laser fibres. Here a laser-activated medium is embedded in the centre of a fibre-optic cable. The eye-catching spiral-shaped light signet underlines the electric concept, its design evoking the copper windings of an electric motor and the animation visualising electrical impulses. Two electric motors, with a system output that can be increased to over 200 kW thanks to scalable battery components, and permanent all-wheel drive deliver impressive dynamic performance. The two drive programs “Sport” and “Sport Plus” offer a different front to rear torque distribution, allowing a choice of individual drive characteristics. 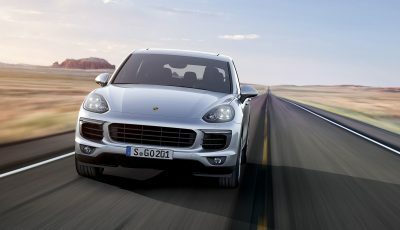 The black panel at the front end acts as a virtual radiator grille and changes its look according to the drive program. In the “Sport” drive program the grille depicts a flaming wing in horizontal format, while in “Sport Plus” mode vertical struts in the style of a Panamericana radiator grille are displayed. 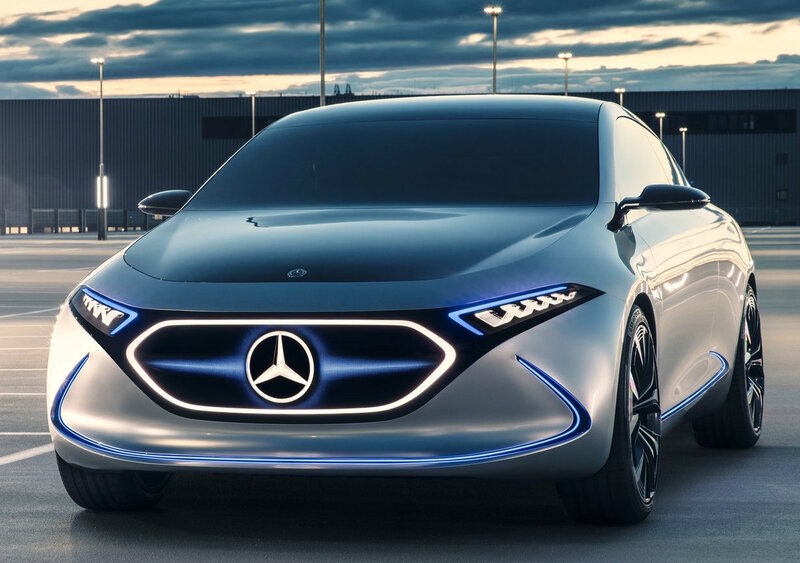 In combination with the intelligent Mercedes-Benz operating strategy, the Concept EQA achieves a range of around 400 kilometres, depending on the battery capacity installed. The highly efficient lithium-ion battery with pouch cells is supplied by the Daimler subsidiary Deutsche ACCUMOTIVE. Thanks to their modular design, the innovative battery systems have a model-specific total capacity of over 60 kWh. The Concept EQA can be charged via induction or wallbox and is also ready for rapid charging. 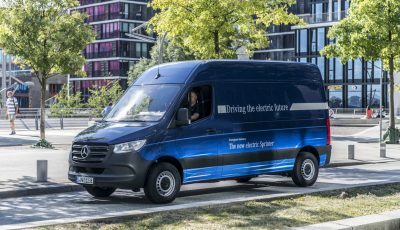 The vision for using public charging stations is “seamless charging”: this Mercedes me-based service makes it easy to charge and pay at different charging stations. EQ offers a comprehensive electric mobility ecosystem of products, services, technologies and innovations. The spectrum ranges from electric vehicles and wallboxes to charging services and home energy storage units. The name EQ stands for “Electric Intelligence” and is derived from the Mercedes-Benz brand values of “Emotion and Intelligence”. The new brand encompasses all key aspects for customer-focused electric mobility and extends beyond the vehicle itself. Future models will embody the essentials of state-of-the-art electric mobility: the fusion of emotively appealing and intelligent design, exceptional driving pleasure, high everyday practicality and maximum safety, a hallmark of every vehicle from the inventor of the automobile. The first series-produced model of the new EQ product brand, the EQC, is set to be produced at the Mercedes-Benz plant in Bremen from 2019. It is based on the Concept EQ exhibited in Paris last year. 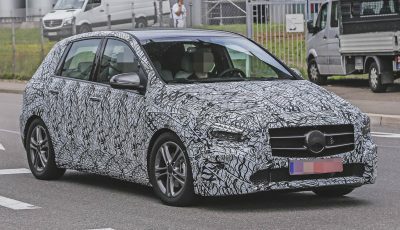 Will you buy this new Mercedes B-CLASS in 2019?